We launch and fast-track the careers of young people through the training, support and recruitment offered within our bespoke business academies. We launch young people in to great CAREERS (not dead end jobs) with brilliant employers that will recognise your talents and offer clear promotion opportunities. 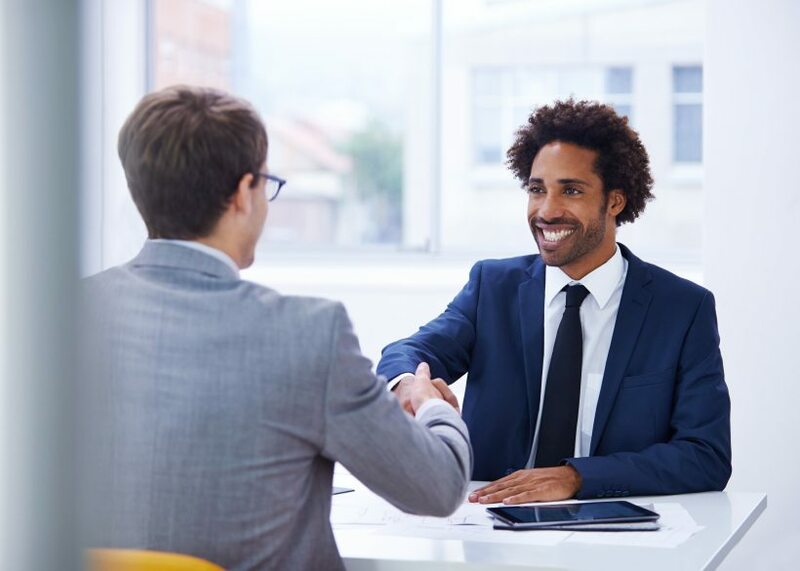 All our employer partners are hand-picked as the kind of employers that promote people on merit not on previous experience or time in the role. They offer you a clear path to launch your professional career and fast-track you to success. In short, they are PERFECT for young people that want to get on in life. Unlike ‘normal’ recruitment agencies and training companies our training has a dramatic impact on your success by preparing you for future promotion with your new employer, not just to get recruited for a new job! We work hard with our partner businesses to design training and support programmes that train you in what you need to know, so you can be recruited based on your character and willingness to learn; not on your qualifications or experience. You pick up things quickly, ask questions and listen to advice. You'll need to be aged between 18 and 29 years old. You'll need English and Maths GCSE (or equivalent) at Grade D or above. Looking to get promoted more quickly and earn more money in a growing business. You don't give up easily. You enjoy being rewarded for doing a good job. We find genuine career opportunities that offer transparent progression pathways; not land in dead-end jobs. You will know from the outset what you need to do to achieve progression and how you can demonstrate your talents. 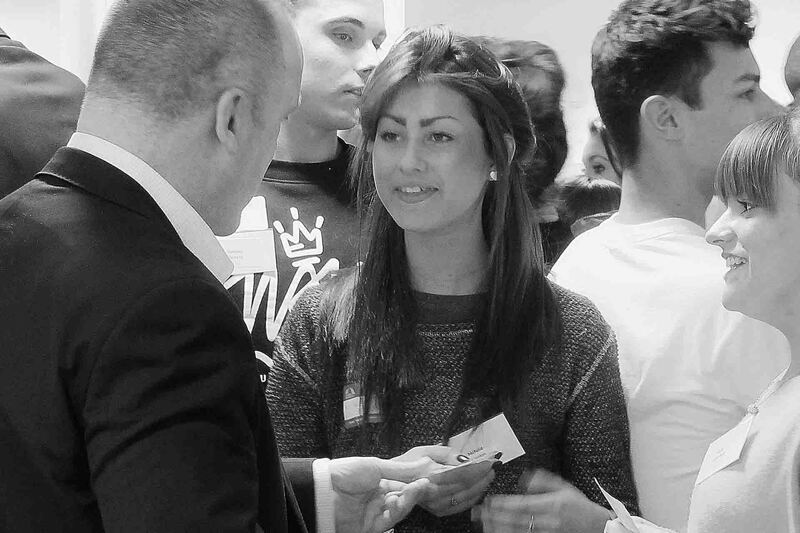 We have extensive links with employers and so handpick business partners for our Academies that are growing rapidly. As a result you will not have to wait to someone leaves in order to get promoted! All jobs include clear, performance-based promotion and salary increase points. No matter what your background - if you meet your goals you will be rewarded. We are here to help you realise your professional dreams. The Academy runs for 15 months and you will be supported throughout. All Working Knowledge Academies include a college partner to provide nationally recognised qualifications via an Apprenticeship Standard. You will not go to college but be trained in the workplace for 12-15 months. You can however apply for a NUS Student Card and so benefit from significant benefits. You will earn a competitive salary from day one and there will be clear salary increase points while you are in the Academy - eg: 6, 12 months etc. The Working Knowledge Academy starts with 4-10 weeks of upfront training focused on the knowledge, skills and behaviours you need to succeed in your role. But don't think it's like going back to school; the training is active, focussed and follows a 'learning-by-doing' approach. You start an Academy with other people like yourself. As a result you will never have that terrible feeling of starting work without knowing anyone! "I have had many different jobs since leaving education but none of them could be called a career.  Thanks to Working Knowledge I now have a clear career path with a great business"
Working Knowledge Academies are high profile and therefore give you rare opportunities, like being able to meet with senior management to make a positive impression. Young people can spend decades paying off student debt if they choose to launch their career via university. With Working Knowledge, there is no cost to you. Nothing. Zero.